DMRC recruitment examinations are scheduled to be held from 09.04.2018 to 20.04.2018, across Delhi/NCR and in Jaipur, Chandigarh/Mohali. E-admit cards have already been dispatched to eligible candidates and the examination schedule has been uploaded on DMRC website, viz., www.delhimetrorail.com/career.aspx. It has come to notice, that sms’s are being circulated, that the DMRC Recruitment, 2018, written examination has been postponed. It is brought to the notice of all the candidates that the Computer Based Test schedule has not been changed and the examination will be held as per the schedule programme as indicated above. No communication, regarding postponement of examination, has been sent, by DMRC. 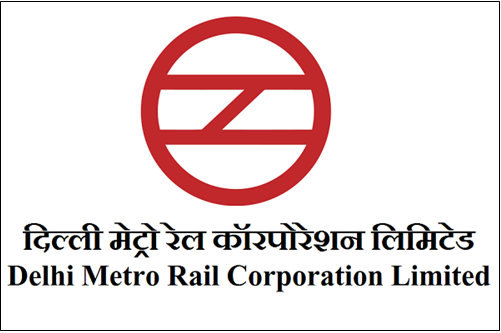 Candidates are advised to visit DMRC website, viz., www.delhimetrorail.com/career.aspx for any update and not to go by false sms’s/rumors.